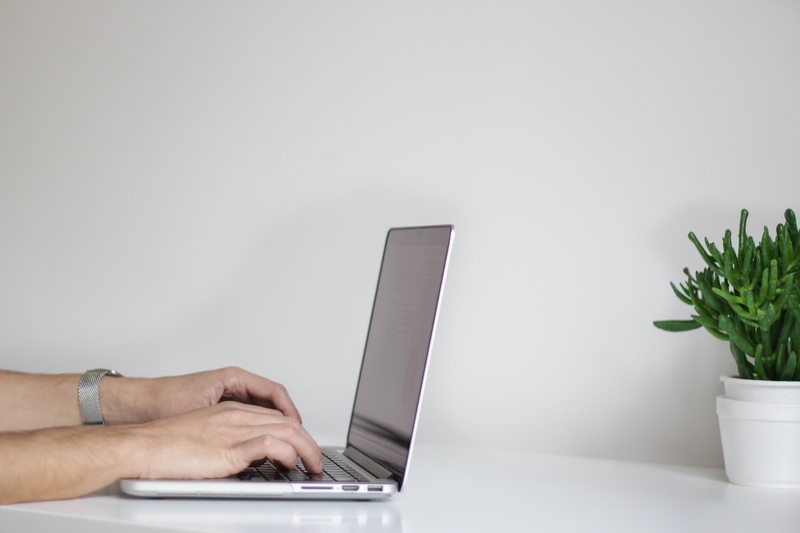 If you want more clarification between the difference of selling on social and social selling check out this great post by Alex Bourgeois, social and content wizard. If you have been in sales a while then you will be used to cold calling, dreaded by 63% of sales people and something 88% of buyers will have nothing to do with. Cold calling is becoming increasingly ineffective in the digital work we now live in. Why? Becuase thanks to Google we have every bit of information we could ever want at our finger-tips! We don’t need to be ‘sold’ to anymore. We can find out the information ourselves and prefer to conduct our own research (which we trust more than a sales person) via information online and product and service reviews and case-studies. So this is where social selling comes in. As a sales person making yourself visible online in the right way providing value in the places where your prospects choose to be (e.g. LinkedIn or Twitter) at that time is proving to be an extremely effective way to close sales and gain leads. Now you know what social selling is and why it works do you want know if your team’s LinkedIn activity (or your own!) lives up to your expectations? Checking out your team’s Social Selling Index score on a regular basis will give you great insight on what they are doing well and where they can improve. 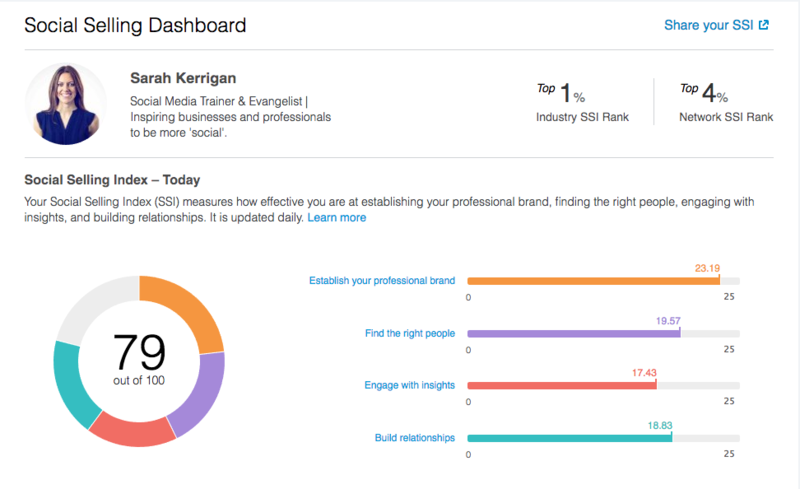 Send this link (https://www.linkedin.com/sales/ssi) to your team and if they are logged into LinkedIn it will show them their SSI score and dashboard. Take a look now to see your SSI score. If you have any questions on social selling, SSI or how to improve your team’s SSI comment below or send me a message on LinkedIn.